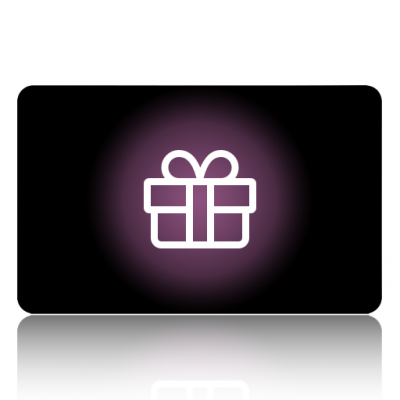 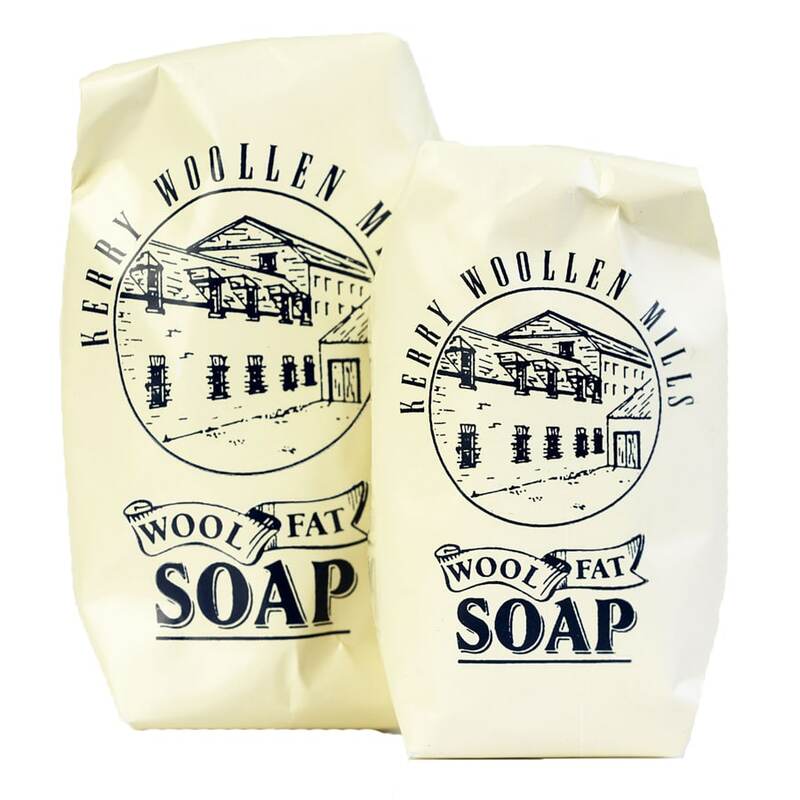 This fine soap is shaped for gentle handling & contains pure lanolin is the perfect gift. 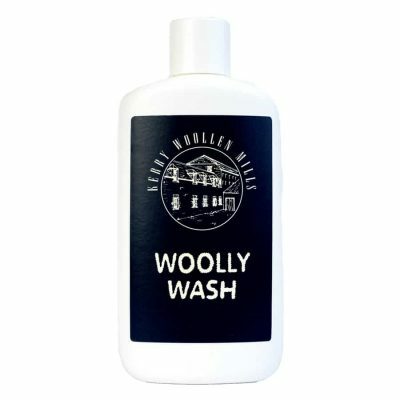 Sheep shearers have exceptionally soft hands hands due to the lanolin in the sheep fleeces they handle. 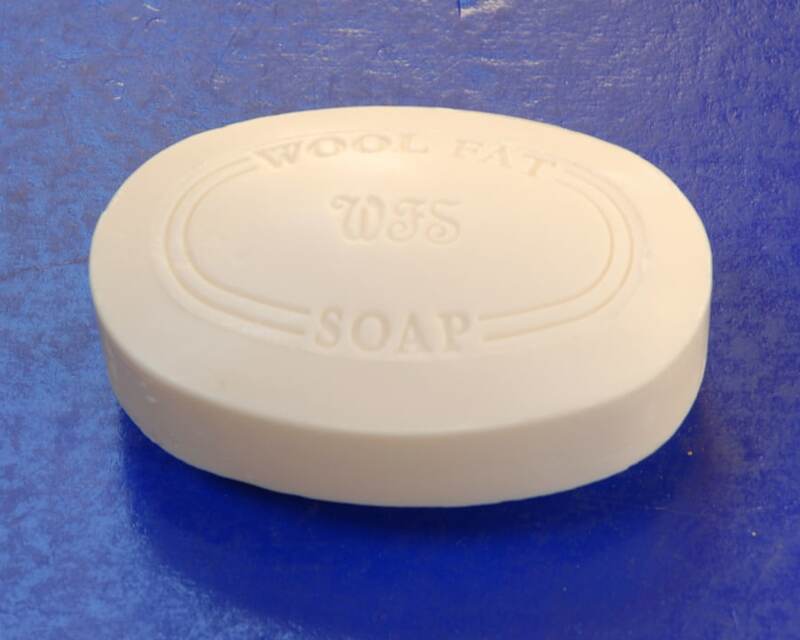 This fine soap containing pure lanolin is said to be especially suitable for sensitive skins.